this camera gets great reviews ! possibly the best chinese gopro copy. 30M underwater, not bad. Price is gooood. 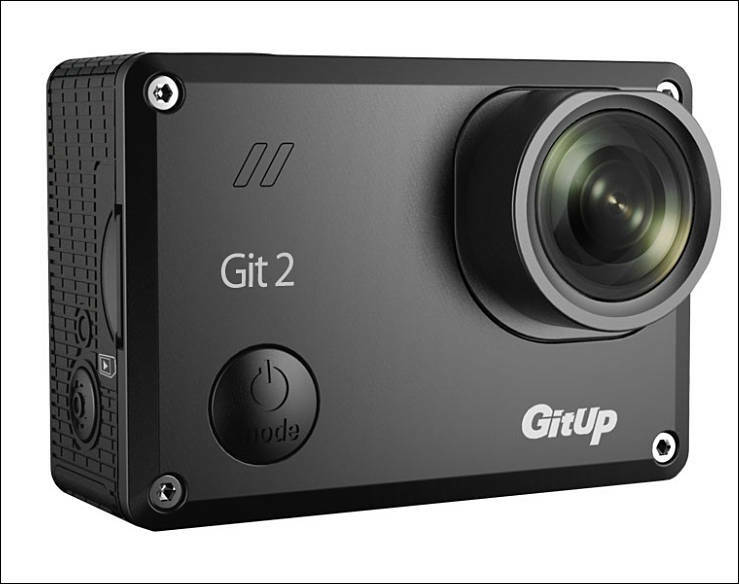 Gitup F1 has improvement hacks https://dashcamtalk.com/forum/threads/f1-firmware.31818/page-6 I didn't read the thread much, but the VQ seemed to be really good for night time. It seems like a viable camera for cheap toy drones.